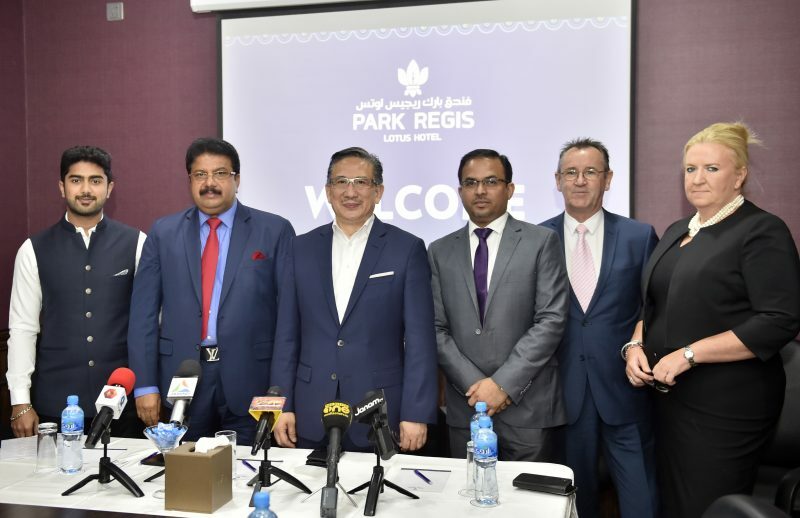 Al Namal & VKL Holding, leaders in the Hospitality Industry in the Kingdom of Bahrain, announced the Grand Opening of the Park Regis Lotus Hotel, which is the first foray of the StayWell Holdings Group’s Park Regis brand in the Kingdom, on Wednesday, the 18th of July, 2018. Located in Juffair, the Kingdom’s touristic hub, the brand-new 19-storey Hotel offers 164 luxuriously designed guest rooms, an onsite fitness centre with 24-hour gymnasium and lap pool, and state-of-the-art business facilities. With the provision of unrivalled entertainment opportunities at the forefront of its conception, the Park Regis Lotus Hotel boasts an array of premium onsite restaurant and bar options, which serve buffet breakfast and casual dining, a patisserie and tea-room, and a roof top café that offers panoramic views of the Juffair Sea. The President & Director of StayWell Holdings, Mr. Simon Wan said this new property is an exciting opportunity to expand Park Regis’ brand presence in the Middle East. “Alongside our parent company, Prince Hotels & Resorts, StayWell Holdings is in the midst of an exciting rapid development program with plans to expand both brands internationally, with a current focus on the Middle East,” said Mr. Wan. The Hotel’s business facilities offer a superior accommodation and conference solution for corporate travellers, including 2 fully equipped meeting rooms, with spectacular views of Bahrain and a wide range of facilities and services. 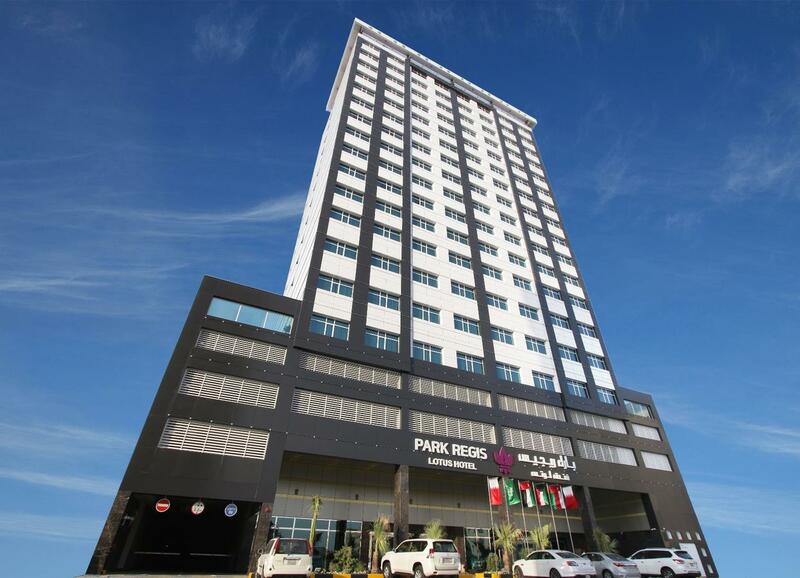 Centrally located in the metropolitan city of Manama, the capital of the Kingdom of Bahrain, the Park Regis Lotus Hotel has easy access to the Diplomatic Area, Financial Centre, Bahrain Bay in Manama, major shopping centres and Bahrain’s largest mosque, the Al Fateh Mosque. All of Park Regis Lotus Hotel’s guest rooms are lavishly equipped with a 24-hour personal butler service, free high-speed Wi-Fi and superior marble bathroom amenities including a free-standing bathtub and frameless glass shower. Additionally, guests can access housekeeping, laundry, valet and baby-sitting services, along with airport drop-off and pick-up, 24-hour security and ample parking during their stay.